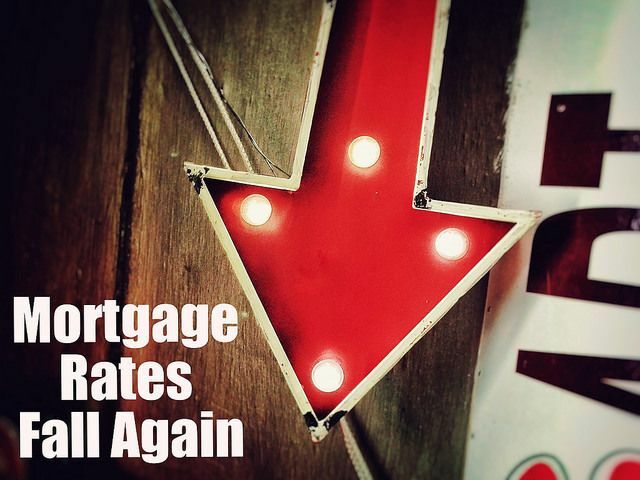 According to the Mortgage Bankers Association’s Weekly Applications Survey, average mortgage rates fell last week across all loan categories, including 30-year fixed-rate mortgages with both conforming and jumbo balances, loans backed by the Federal Housing Administration, and 15-year fixed-rate loans. The drop marks the second-straight week-over-week decline and follows a period, after the election, when mortgage rates rose for several consecutive weeks. Lynn Fisher, MBA’s vice president of research and economics, says markets are still adjusting. “Ten-year Treasury yields fell the week following New Year’s Day as markets continue to adjust their expectations about the incoming administration and Federal Reserve policy,” Fisher told CNBC. Typically, mortgage rates follow the yield on the U.S. 10-year Treasury. Despite the recent volatility, though, mortgage rates are still just slightly higher than they were at the same time last year. Also in the report, as a result of mortgage rates moving lower, both refinance and purchase activity was up from one week earlier – with the Purchase Index up 6 percent from the previous week. The MBA’s weekly applications survey has been conducted since 1990 and covers 75 percent of all retail residential mortgage applications. More here.